Ding dong merrily on high! who’s excited for Christmas? For me it literally is “the most wonderful time of the year”but it is also the most expensive time of the year! In my family I’m known as a bit of a personal shopper, able to hunt out the best gifts and the unexpected at the drop of the hat, so let’s have a look at a few items that could be on your Christmas lists with a handy splurge/save option according to your available finances! 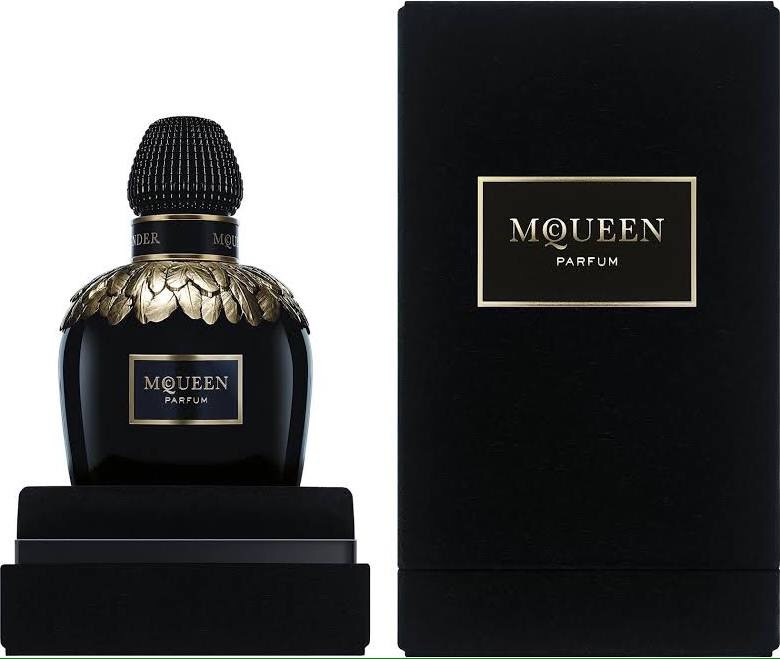 Perfume features high on a lot of peoples wish lists, the new perfume from Alexander McQueen really is something special………. With notes of three night flowering blooms; Sambac jasmine, tuberose and ylang ylang, it is exotic and mysterious, and that my darlings is why this bottle will set you back £285! to be fair there are smaller bottles starting at £50. So how about a save option? I am a super fan of the clever folks at Shay and Blue, this offering hits similar mysterious notes…. Atropa belladonna is inspired by deadly nightshade, with a heart of cassis berries, and notes of narcissus, jasmine and bourbon vanilla, it is a more pocket friendly £30 for 30ml. How about a glamorous nail polish to see you into New Years Eve? 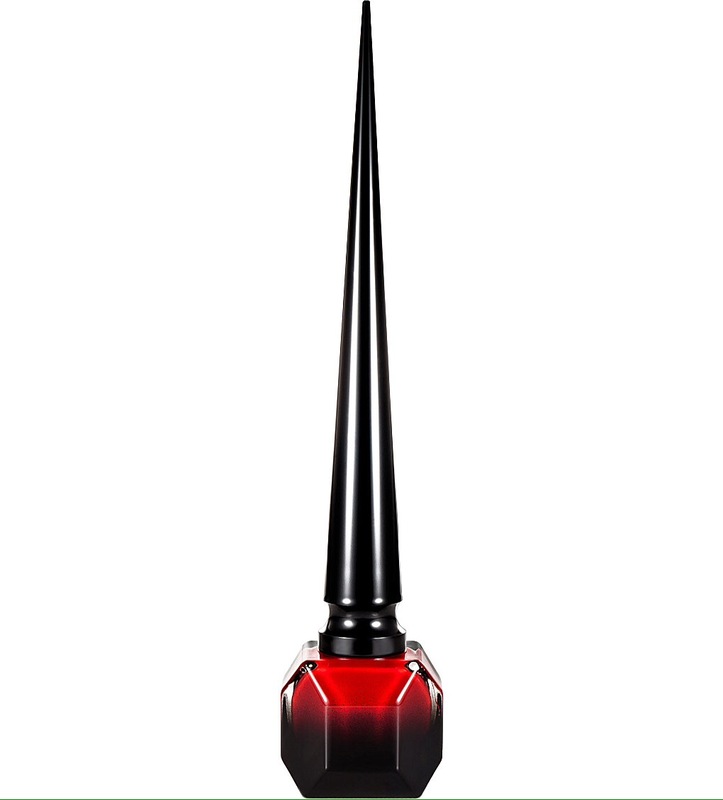 let me present the most glamorous varnish on the market……..
Take a minute to breath in the exquisite design of the shoe designer Christian Louboutin, this is a bottle that deserves a place on your dressing table, but glamour comes with a price tag…£36 to be precise. 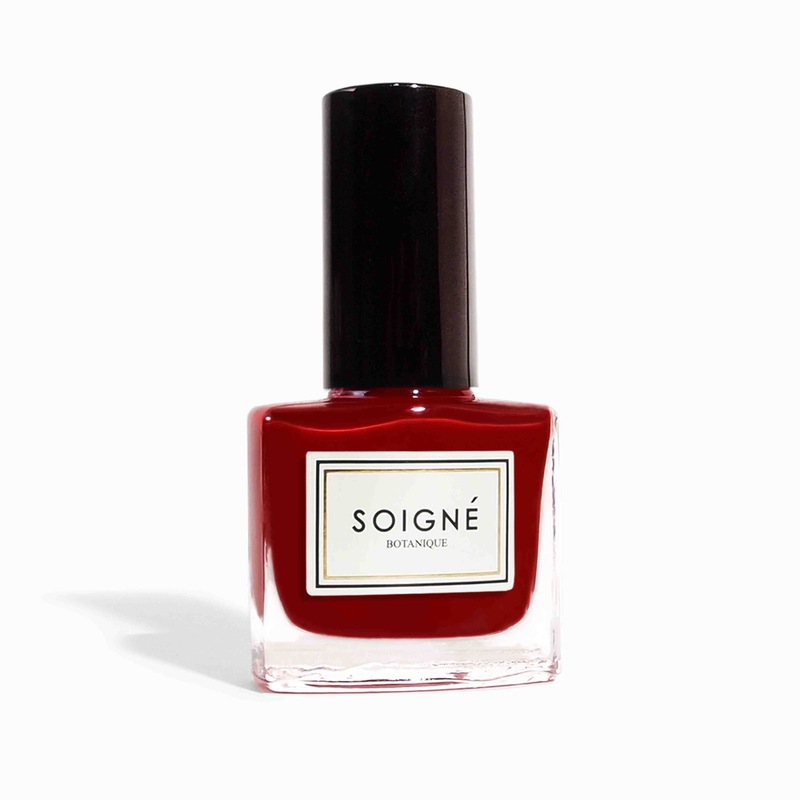 Soigne (translates as take care of) polish has up to 85% botanical ingredients, is free from the 5 carcinogens that can be in polish, is not tested on animals and is vegan friendly! hit their sale and you can grab a bottle for £4.80, it normally retails at £11. Yum! 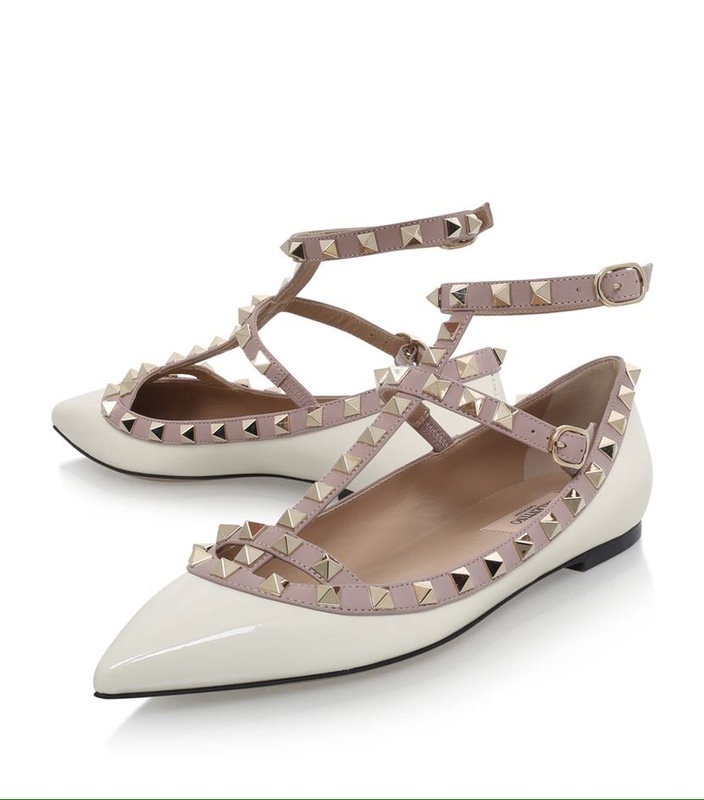 but at £615 it would give me heart failure to wear them! Sorry for the screen shot but at least you have all the info! 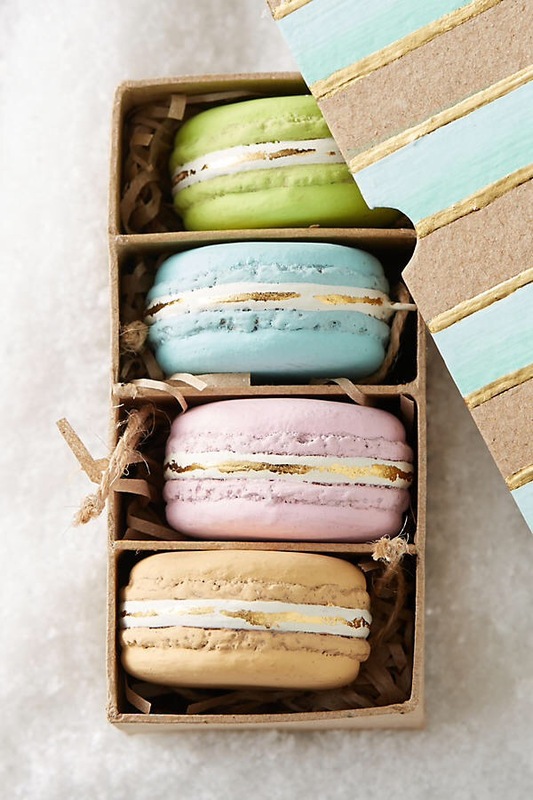 Finally, and this might be a niche market, I have an obsession with decorations from bauble makers to the stars Bombki, their macaron set is a dream purchase…….. These are currently in the sale at £18.20! and I like these a bit more! Heres your links if you fancy purchasing any of the above or just want to admire from afar! Thats all my goodies today and the next time I see you it will be one sleep until Santa!! 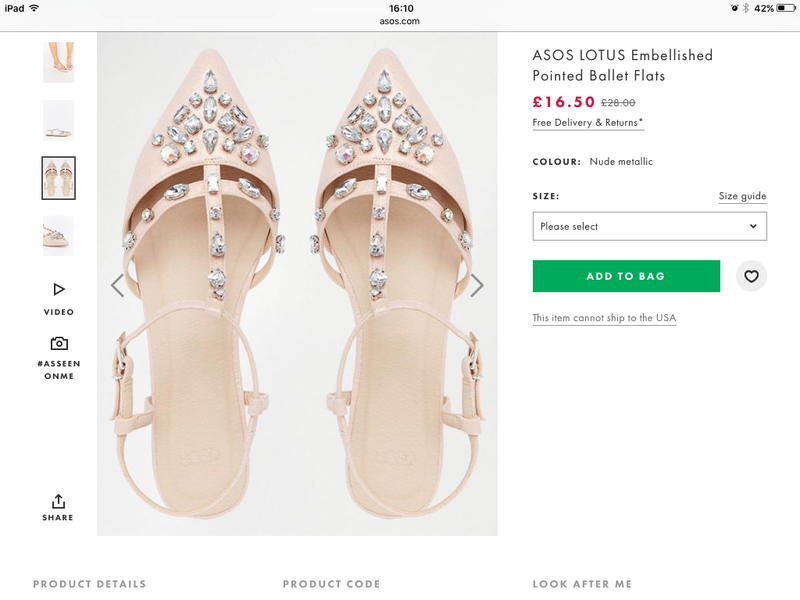 This entry was posted in beauty, fashion, Home, Make up and tagged accessorize, alexander mcqueen, asos, bombki, Christian Louboutin, christmas, decorations, nail polish, New year, party flats, perfume, Shay and Blue, soigne, valentino by karenlorenz. Bookmark the permalink.